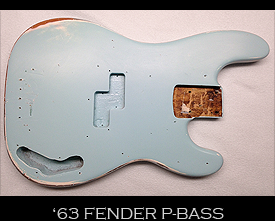 Below you’ll see some examples of Aged finishes we have done on Guitars & Basses. 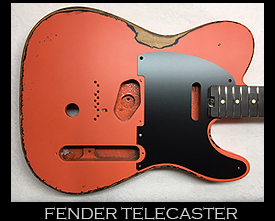 This type of finish is what is also referred to as Relic’d. 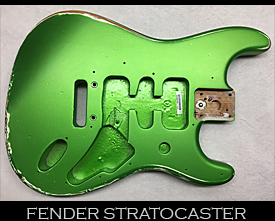 This process gives the guitar an aged look, with wear, chips, dings & scratches in all the areas a guitar with alot of years of playing under its belt would have. 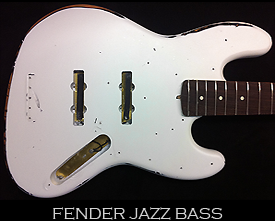 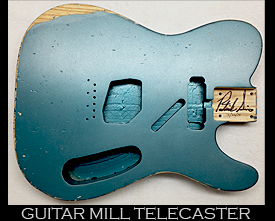 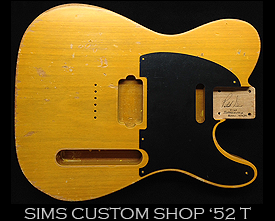 We can Age a guitar from Lightly worn to Heavily worn. 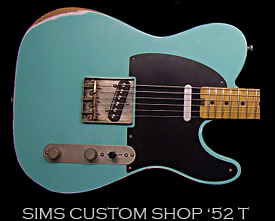 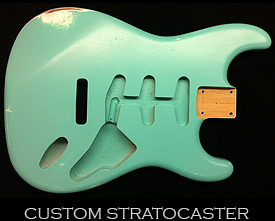 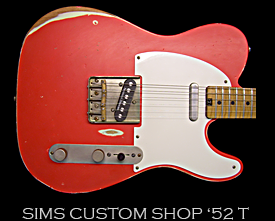 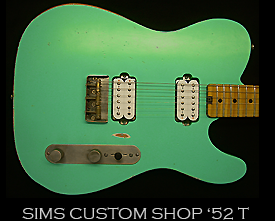 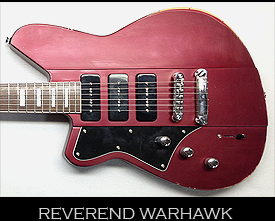 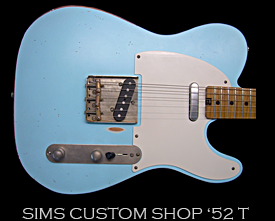 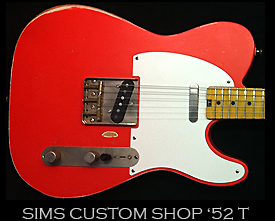 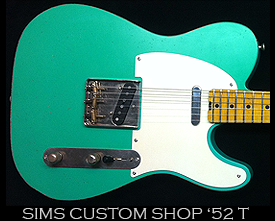 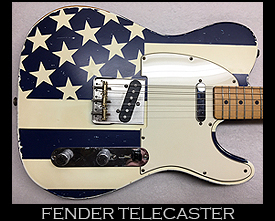 We can Age your guitar in any color, contact us with any ideas you may have!